Longchamp was founded in Paris in 1948 originally as a leather accessory company for tobacco smoking products. As leather-wrapped pipes became a sensation, Longchamp soon grew into a french luxury brand, now known for its exquisite handbags, small leathergoods, luggage, shoes, and ready to wear clothing line. 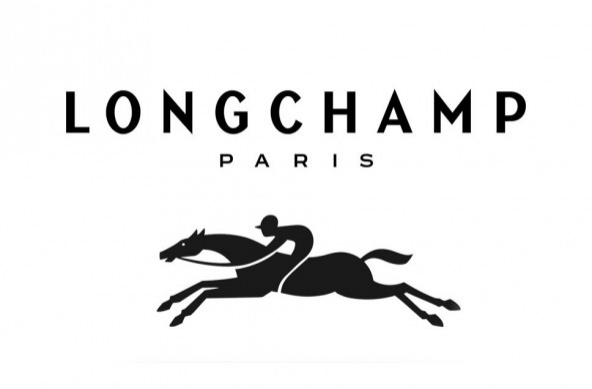 Today Longchamp operates over 100 boutiques worldwide and is sold only in select luxury fashion stores. At Modern Leather Goods, our highly-skilled craftsmen have decades of experience repairing and restoring global luxury brand products. Longchamp products have been highly trusted with our craftsmen for over 25 years because of the careful attention to detail and quality of repair you receive at Modern Leather Goods. Longchamp products represent sophistication and are unsurpassed for its unique leather luxury items. The skilled craftsmen at Modern Leather Good who handle your repairs uphold Longchamp standard with every product they restore, which is why we are the preferred repair shop for Longchamp products in the United States. Modern Leather Goods offers complete interior and exterior refurbishing for all Longchamp products as well as other luxury brands. If your Longchamp handbags, luggage, or leather items are in need of repair, whether it’s a gentle cleaning or a complete replacement of one part, Modern Leather Goods can get the job done while you wait. Don’t wait, bring your Longchamp products into Modern Leather Goods today!